I’ve see that I’ve been linked on wcnews again which is becoming a habit. 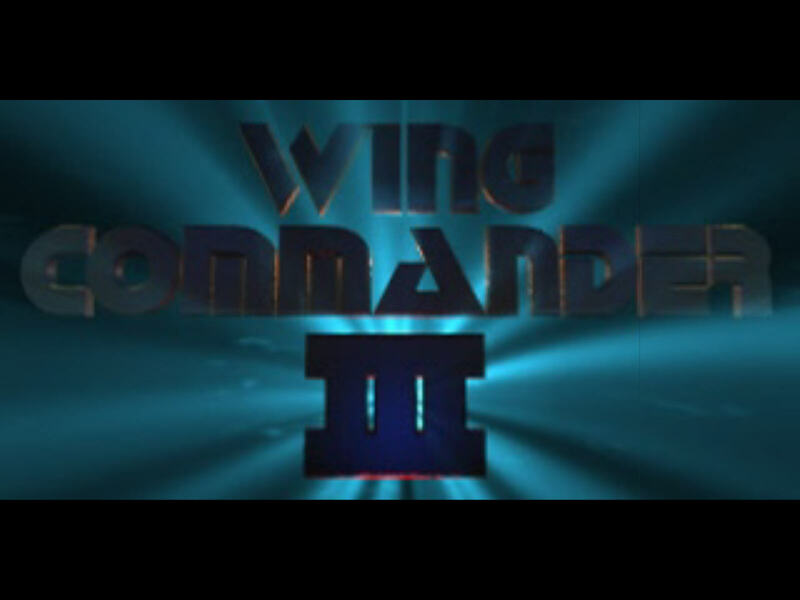 While this site is busy(ish) with the extra traffic, I’ll take another chance to plug the best piece of Wing Commander history on here (as far as I’m concerned) which is the uncut WC3 bloopers reel. It’s had criminally few views so far, so head over to here if that’s of interest. 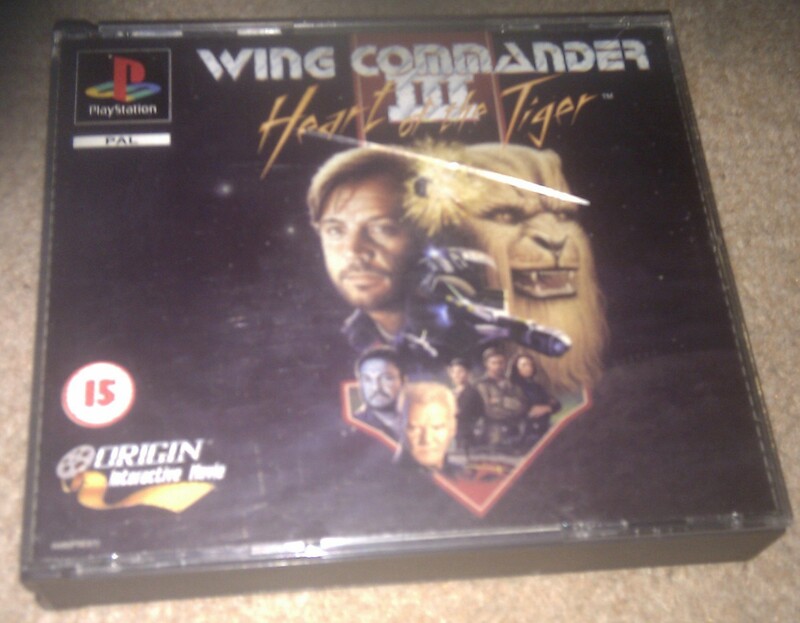 Wing Commander 3 was released on the Playstation in 1996, 2 years after the original. The UK packaging is subpar compared to the PC but it’s a game I’ve been looking forward to trying for some time. 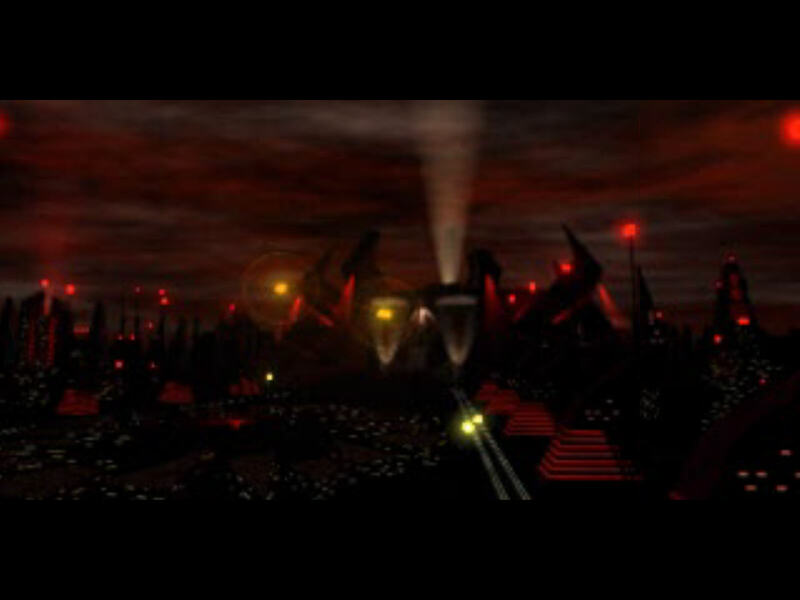 WC3 pushed the technical requirements on the PC more than just about any game before it but it was still limited to 256 colour and the movie compression made its roots in the early days of FMV all too clear. 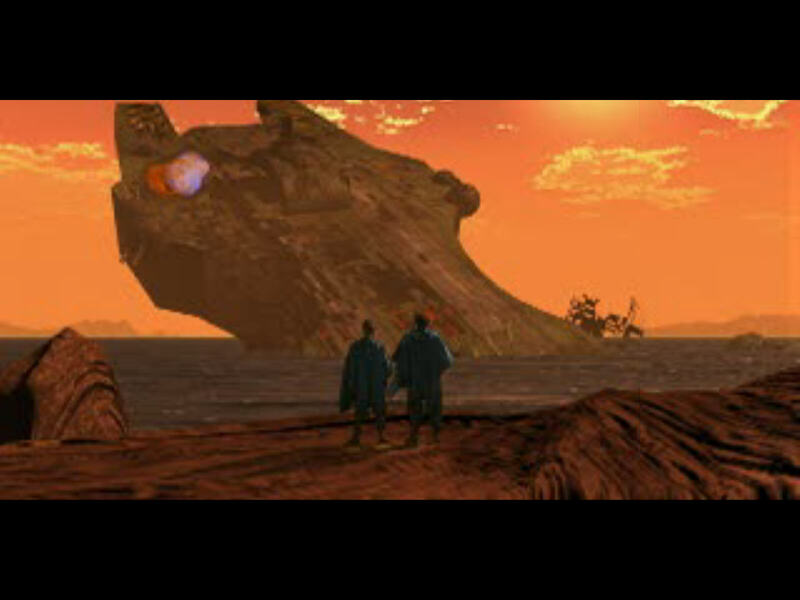 It also predated 3D acceleration limiting the effects to some extent although with a decent PC it ran smoothly and looked great anyway. There is plenty of room for technical improvement on the PS1 anyway and my hopes were high that this could be a PC beater. When I start the game up, the movies are indeed a huge improvement in quality. They still aren’t perfect but there are way more colours, less artifacts and I’m not so sure the sound isn’t better as well. I can make out all sorts of details that just weren’t there on the PC, with the hitch that this does show up the limitations of the production in the process. Hobbes especially looks a lot more impressive in this version. 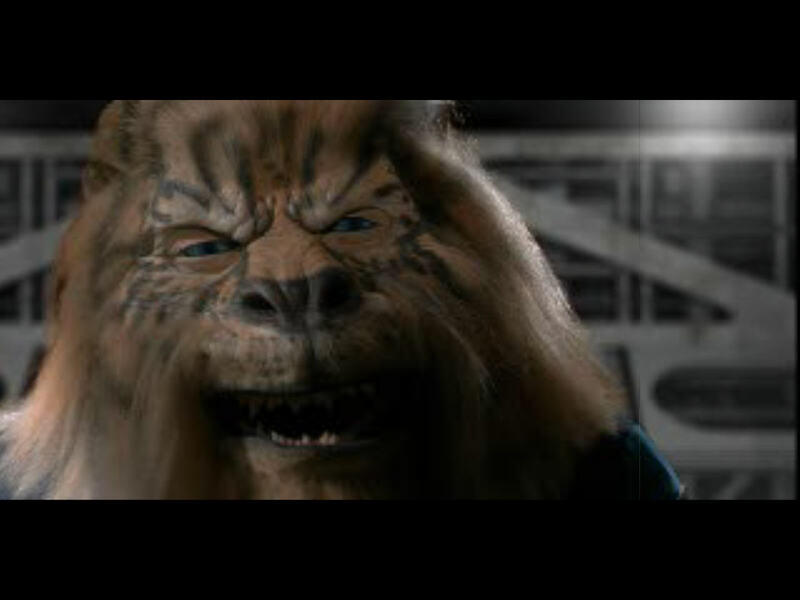 The PC’s movie compression never could cope with all that fur. Walking around the ship is exactly as in the PC. The MIDI music is recreated although it doesn’t sound anywhere near as good as a Sound Canvas. It sounds worse still during flight but I can’t say what it would have been like on the real hardware. 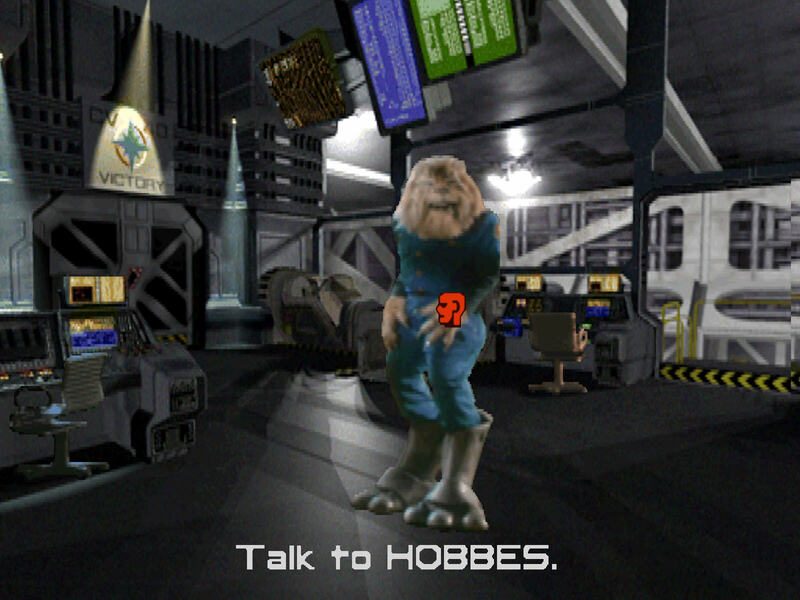 An entirely new touch for the PS1 is news clips that are accessible from the computer terminals in the game. These act as a little reward for the effort of opening up the terminal and saving your game. None of the news has related to anything I’ve been doing in the game, so it’s all superfluous but still a nice bonus. As good as the movies look, what I’m here to do is fly some missions. If I’m honest, I’m slightly disappointed with the graphics on starting up. I’m sure the emulator isn’t doing a perfect job here but they are only a marginal improvement on the PC even with the HD resolutions available via an emulator. 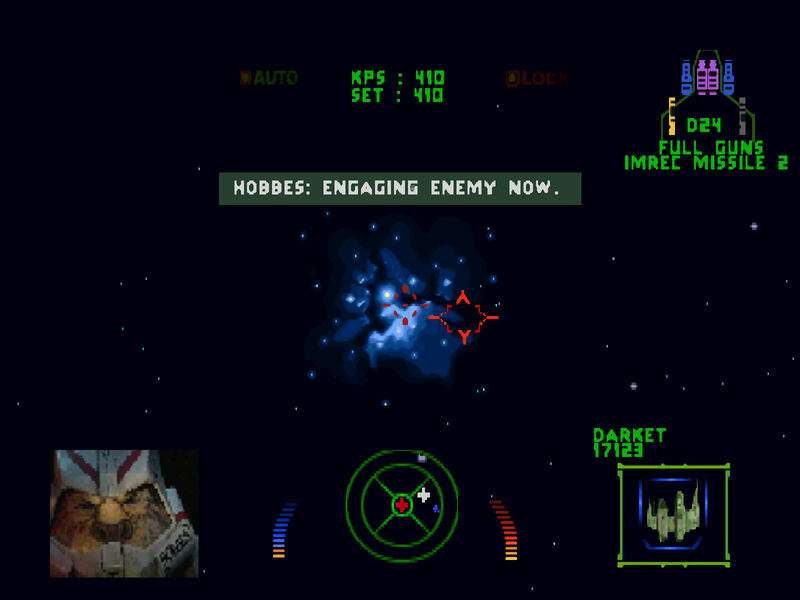 The best aspect is the full colour FMV in the communications HUD which certainly beats green. 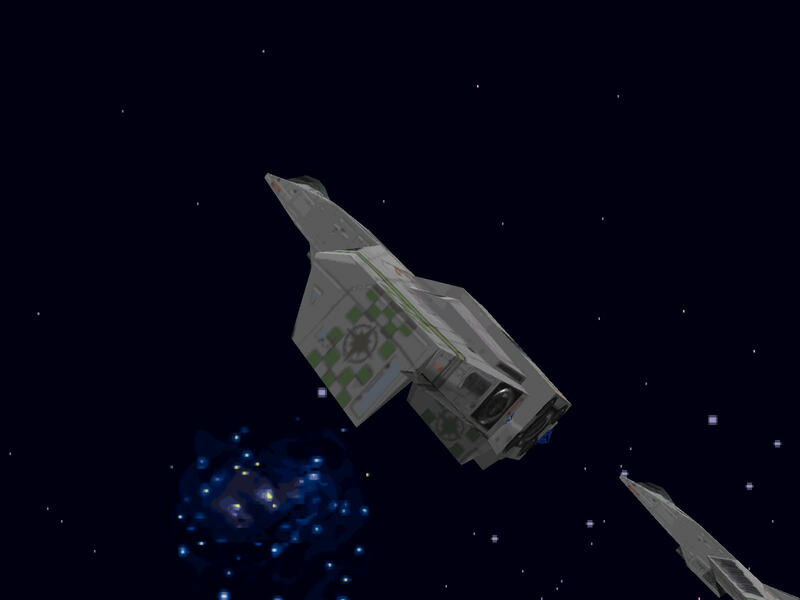 Things move reasonably smoothly at least but with the same colour schemes adopted to the PC version, there isn’t much use made of all the extra colours. 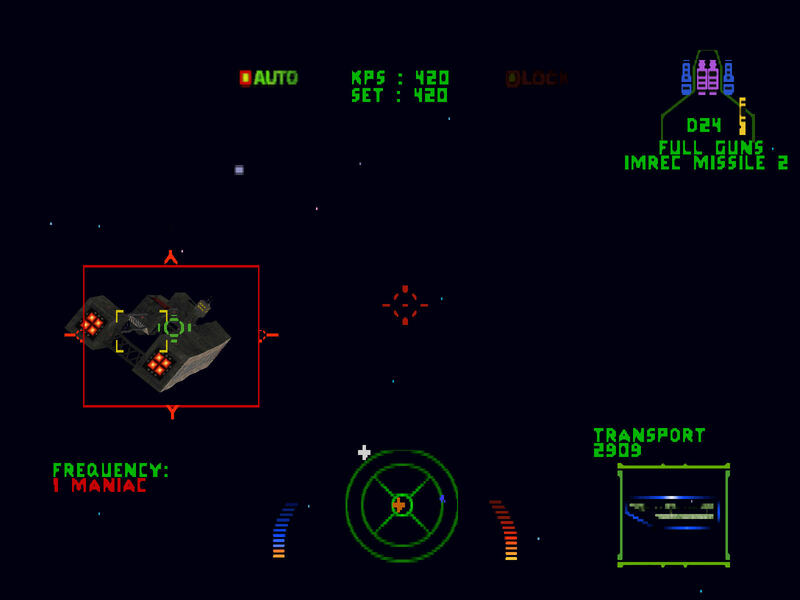 My biggest gripe with all these console Wing Commanders has been the lack of analog control. I thought with the PS1 I was finally going to be able to fly my ship properly but no such luck as it only supports the original PS1 controller with its d-pad. The top shoulder buttons act to speed up or slow down my rate of turn adding some extra control but it’s all a bit fiddly and not a patch on what analog would have been. It looks like it will have to be the 3DO port if I want analog WC3 on a console. 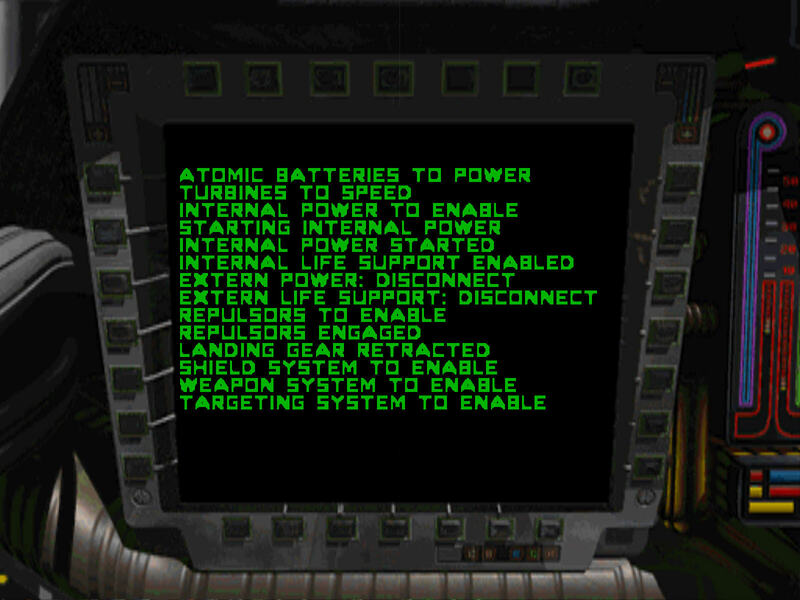 The other snag with Wing Commander on a console is the myriad of button combinations needed during the game. To be fair, this isn’t done too badly here. The PS1 controller had way more buttons that anything else I’ve used and I’ve soon learned everything I need to play the game. My only real complaint is the effort required to tell my wingmen to break and attack which is slow and awkward considering how often it is needed. Other than the controls, the missions play much the same as on the PC. Hobbes is getting more kills than me so it does look like the AI of my wingmen might have been boosted. This is just as well as I don’t find it easy to fly with the d-pad. WC3 required precise aiming compared to WC2 and WC1 and scoring hits on these small and fast craft is tricky. Every new console port has been a struggle at first while I get used to it though and I’m sure I’ll improve with practice. If nothing else, the auto aiming on the Excalibur will help in the later missions. Back out of the cockpit again, some of the movie editing is different to the PC. I’m berated by Eisen for not speaking to the crew even though I have and chose one of them as my co-pilot at the first opportunity. Also, the first conversation with Flint has some different takes to those I’m used to. Apart from that it’s all been the same as ever but I’ve only played up to the mission where I go joyriding in the Excalibur. On first impressions, I love the improved movies but this game isn’t winning me over from the PC version. It’s still early days so if I can get the hang of the combat there is time yet. It’s certainly not a bad alternative to the PC at the very least. It’s a pity it requires both sets of shoulder buttons or I could have put it on my PSP and had a fully portable WC3.